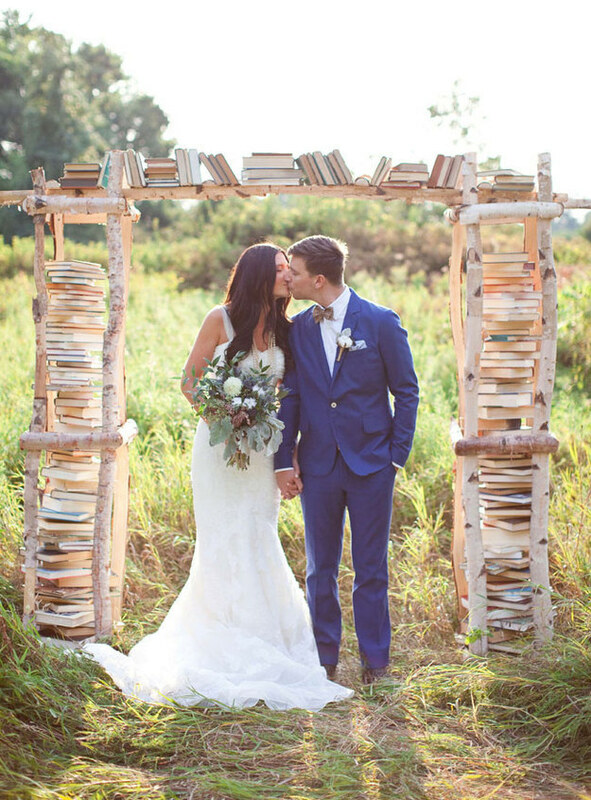 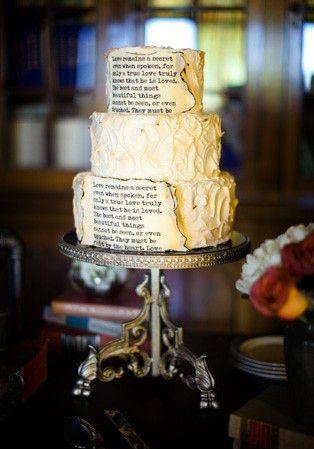 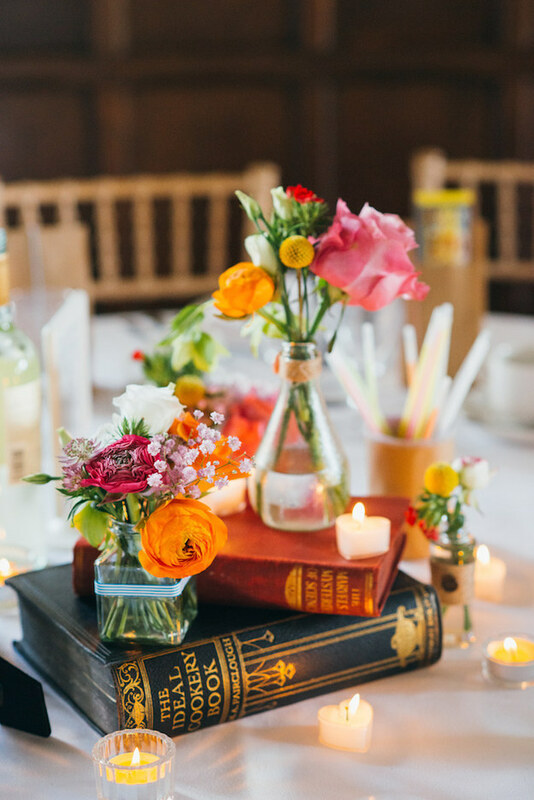 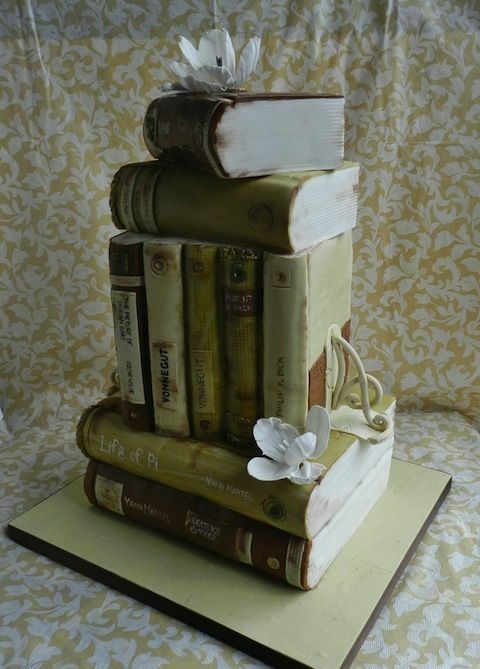 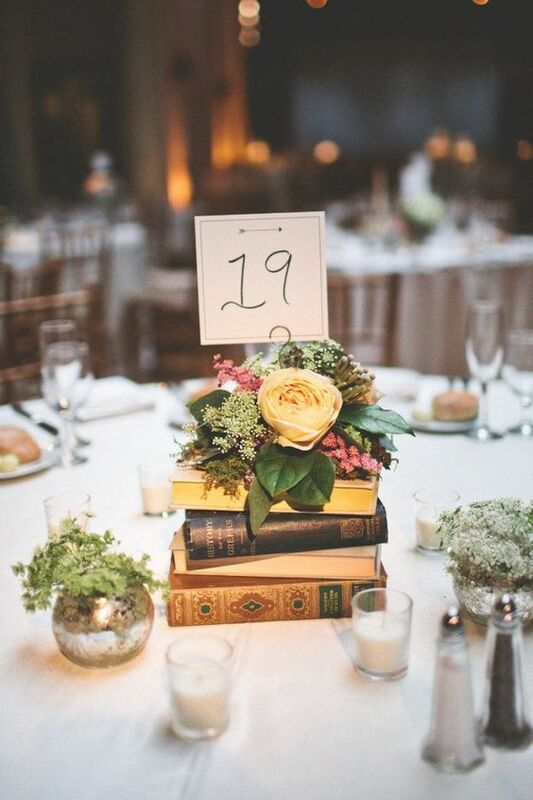 The other day we came across the network with some centerpieces made with old books and we thought, how nice a literary wedding for lovers of books like us. 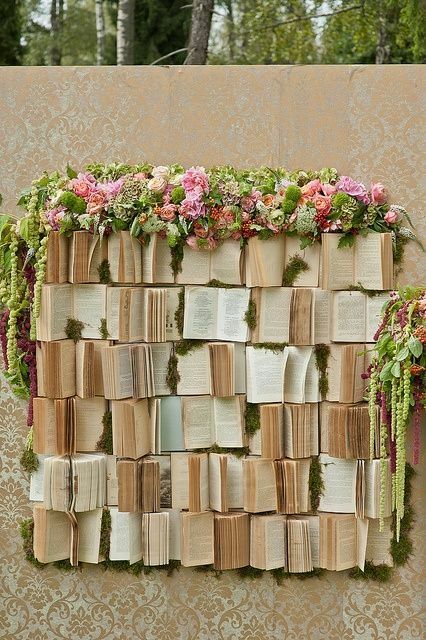 And the truth is that the subject gives a lot of play. 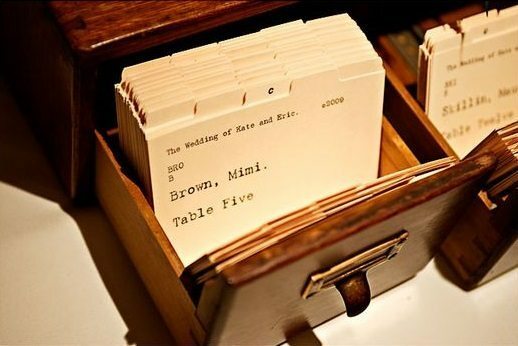 Already only in invitations we come up with a lot of ideas! 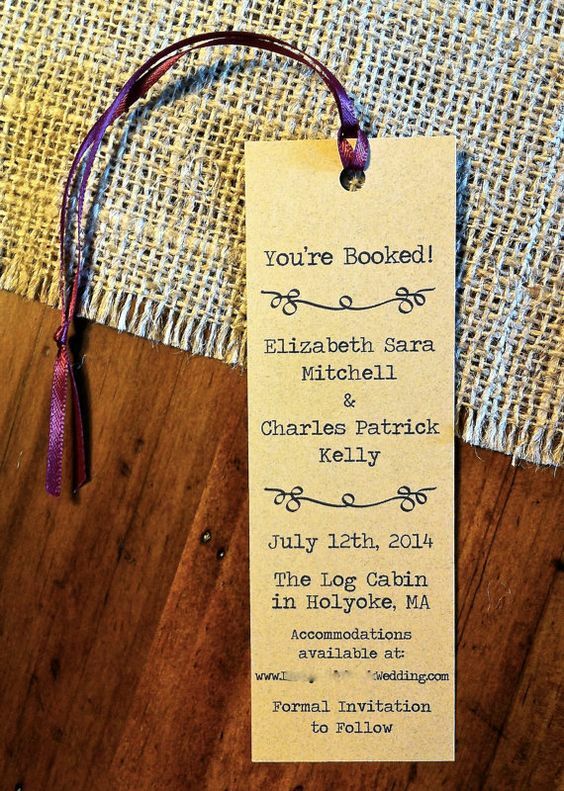 From classic bookmarks to small booklets that can also serve as missals or wedding programs. 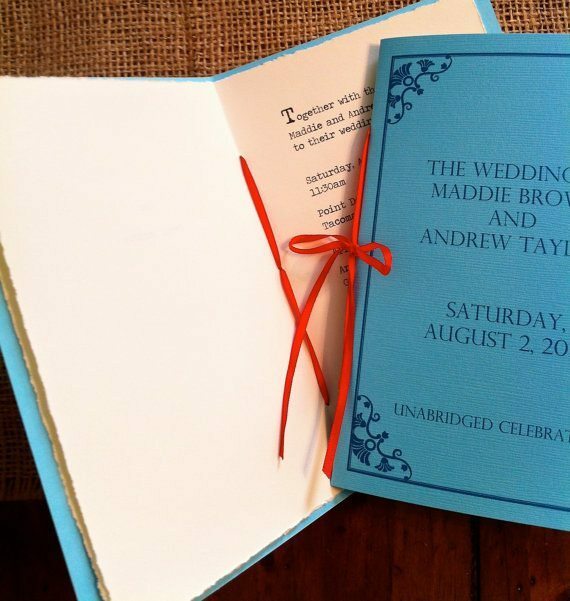 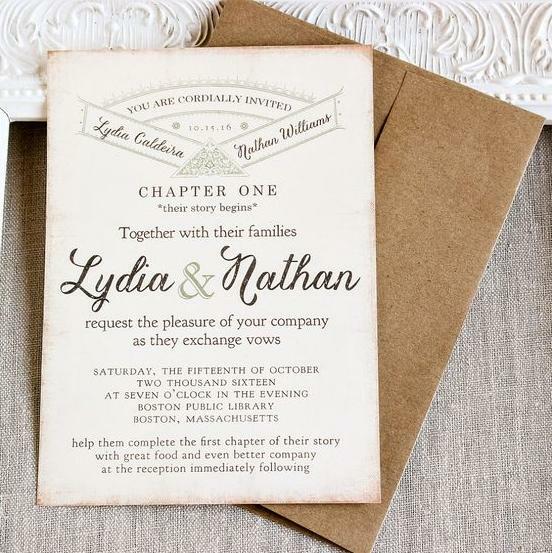 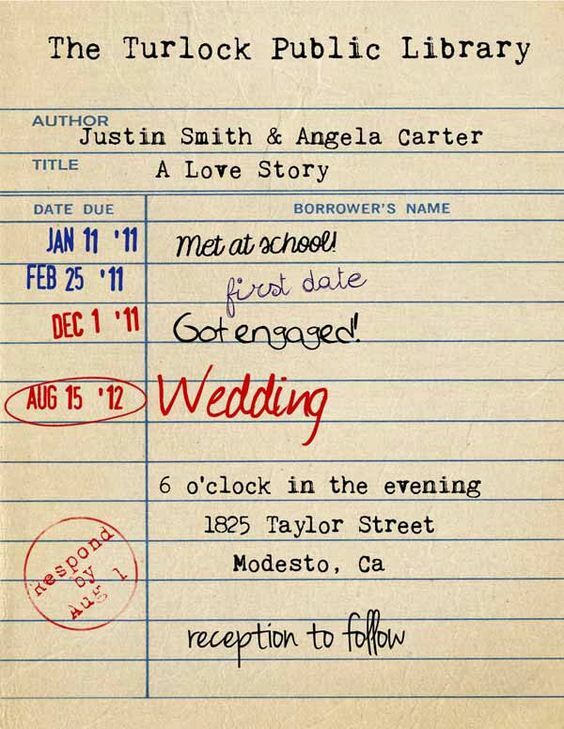 Invitations can also be designed as if they were the beginning of a chapter or the old library loan cards. 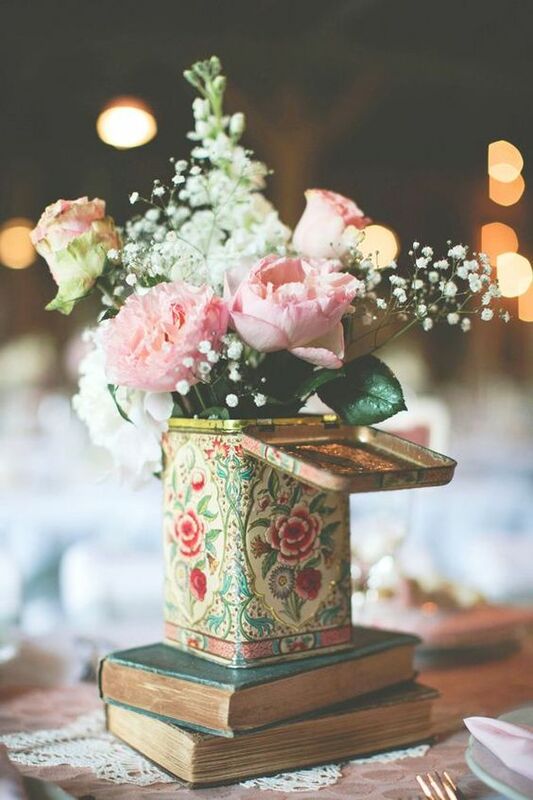 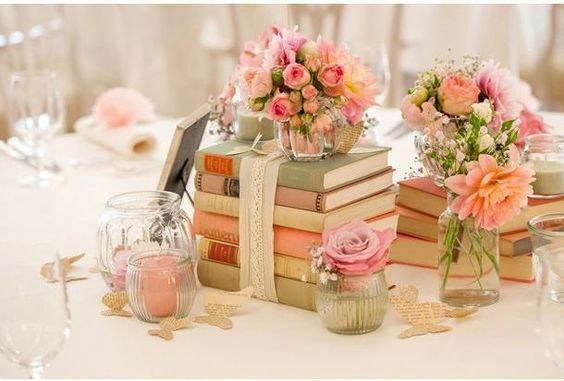 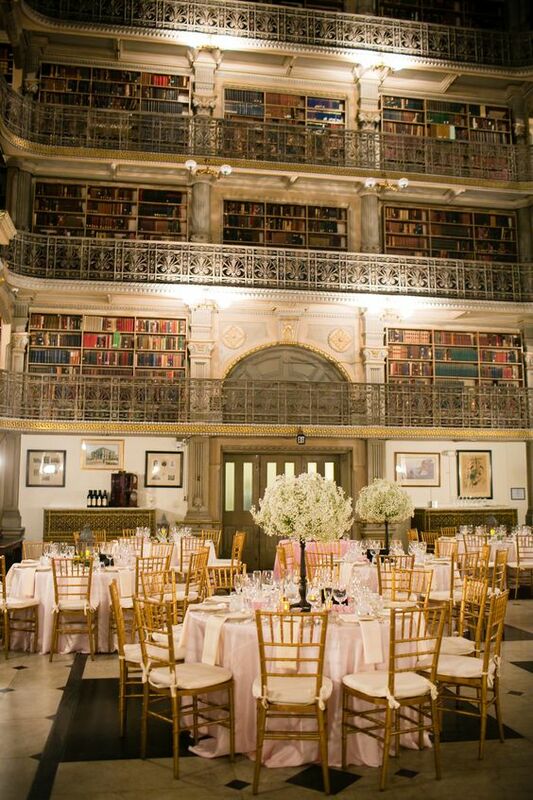 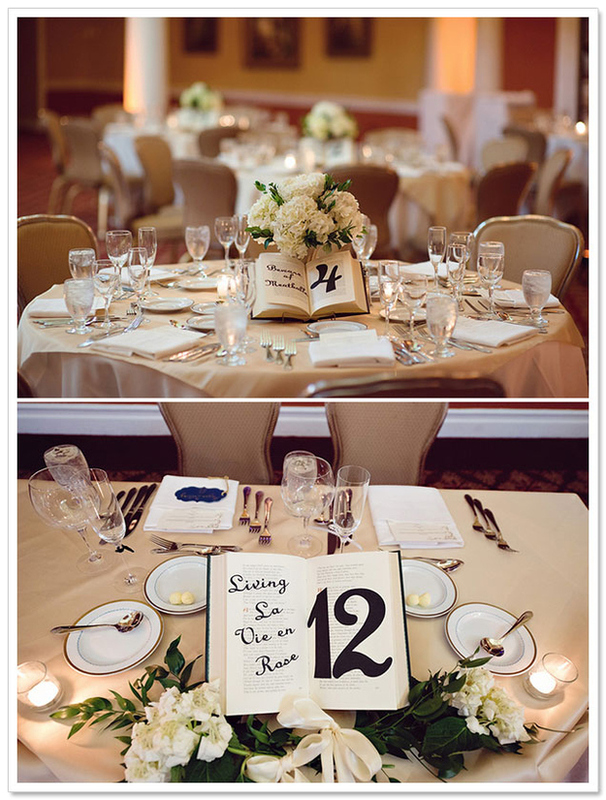 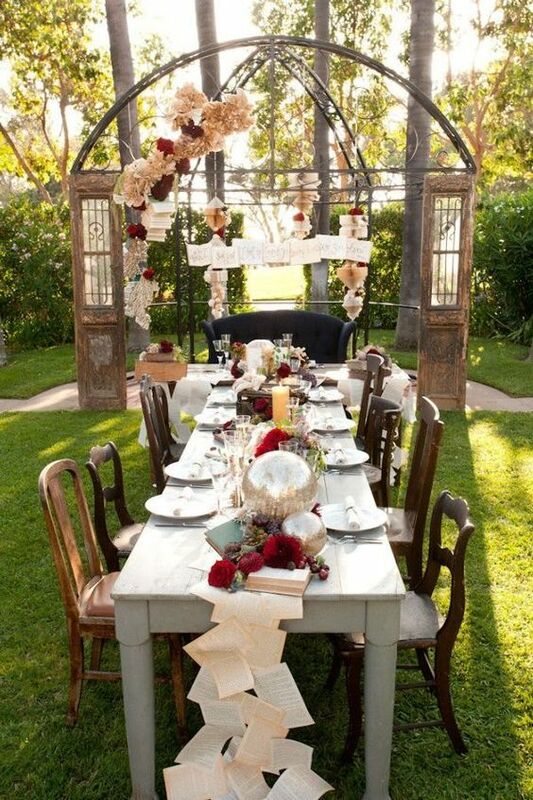 For the decoration the centerpieces combined with flowers and books are precious. 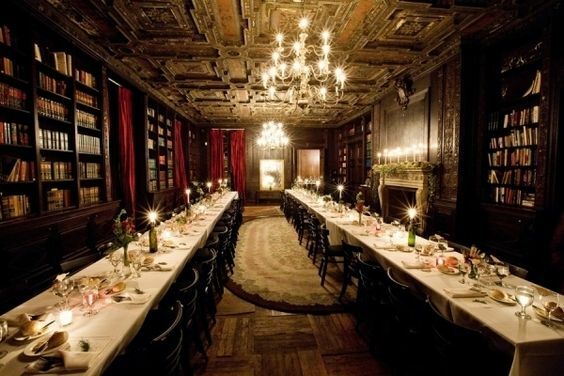 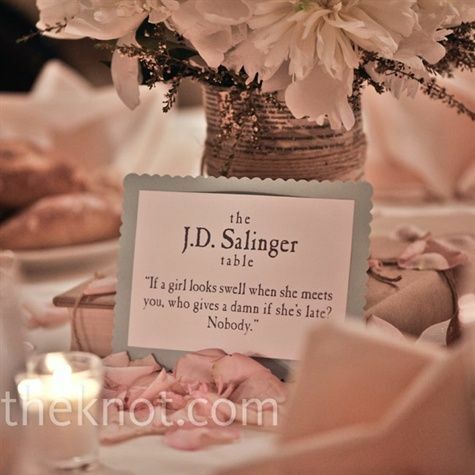 And the names of the tables can be classic titles or famous authors. 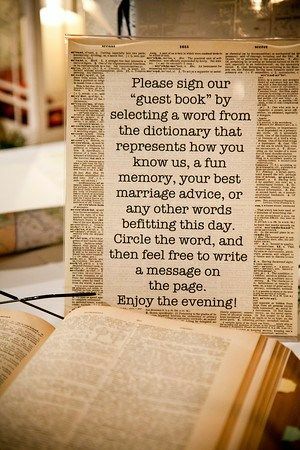 You can even put literary phrases that are related to the guests of that table or that reflect something important for the couple. 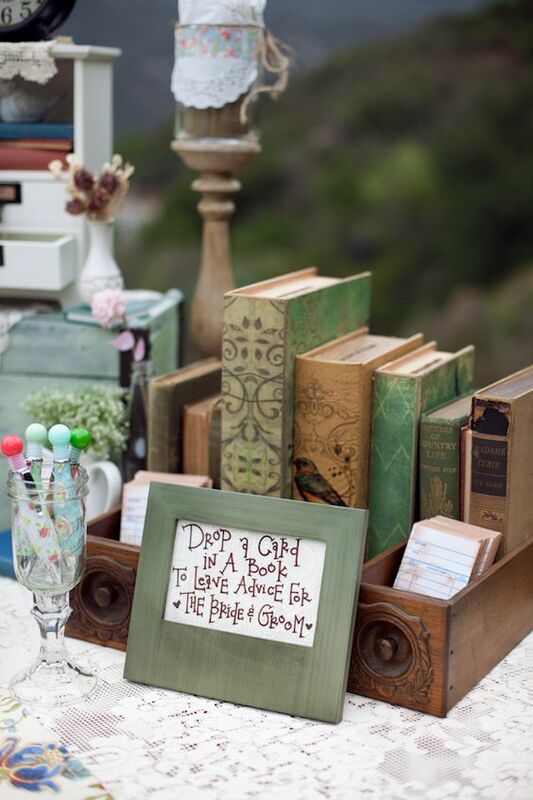 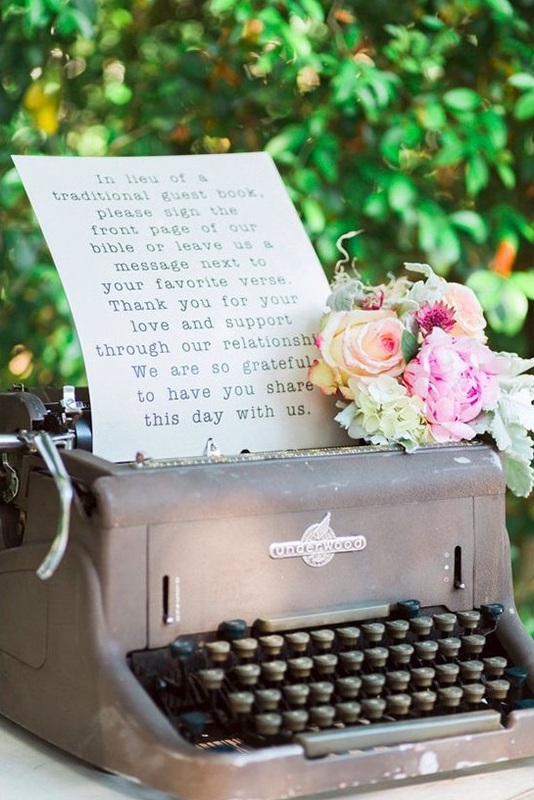 And the sign table with books, old typewriters, inkwells… Here are some photos with literature as a wedding theme. 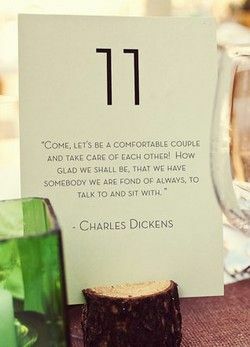 How romantic, right!